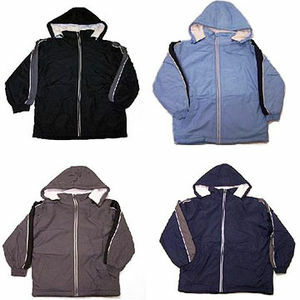 The garments have a drawstring through the hood, posing a strangulation hazard to children. Dollar Days International stores and online at www.dollardays.com from December 2005 through November 2006 for between $7.50 and $10. Remove the drawstrings from the sweatshirts immediately and contact Dollar Days Customer Service for a refund or store credit. For more information, contact Dollar Days International toll-free at (877) 837-9569 between 9 a.m. and 8 p.m. ET Monday through Friday or visit www.dollardays.com.